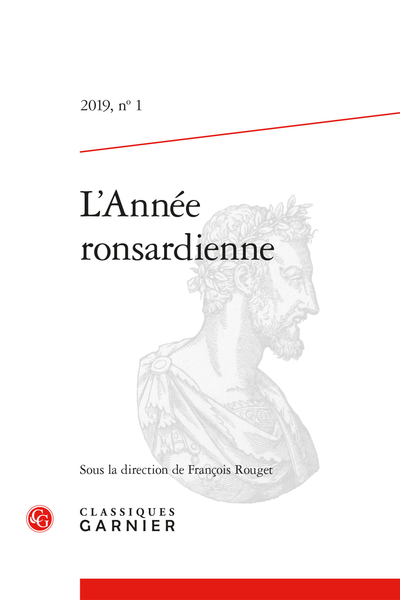 Abstract: The publication of the Abbregé de l’art poetique françois (1565) attracted the public’s attention because it was reissued the same year by Buon and the following year by the Gaultiers in Rouen. Before he delivered the second collective edition of his Œuvres (1567), Ronsard made sure to amend his text. In other words, this small treatise was the object of special care, as proven by the physical examination of the six known copies of the original edition. The present study describes them in order to classify them into two, probably separate, groups of printings.